On May 5, 70 percent of the voters approved a $136.1 million school bond referendum for Texas City ISD. IBI Group is the contracted architecture firm. 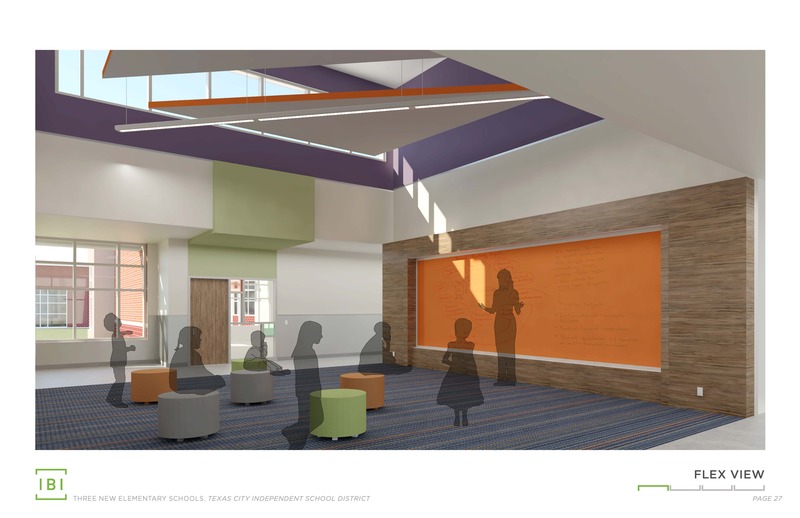 TCISD Administrators, staff and personnel attended numerous design meetings and provided IBI with all the necessary input and direction as part of the Design Committee during both the Schematic Design Phase and the Design Development Phase. Their involvement and guidance has been critical to the success of the project. This process is the initial phase where the Best Practice Tours, Program of Spaces and initial concepts are arrived at. The purpose of the Design Development process is to incorporate the basic functional and spatial relationships established during the Schematic Design phase into a more detailed building plan with nearly all materials, building systems and components are more fully established and identified. The Committee was reassembled into specific Department committees to identify the specific and detailed needs of each department. IBI Group and Texas City Independent School District administrative staff met with each of the specialists on the committees, sometimes multiple times, to identify all of the detailed requirements for each academic area as identified in the Schematic Design phase. A final review was conducted with each academic specialist and TCISD Administration leaders to assure that all items within the scope of this project met the criteria of TCISD and were included in the final Design Development. 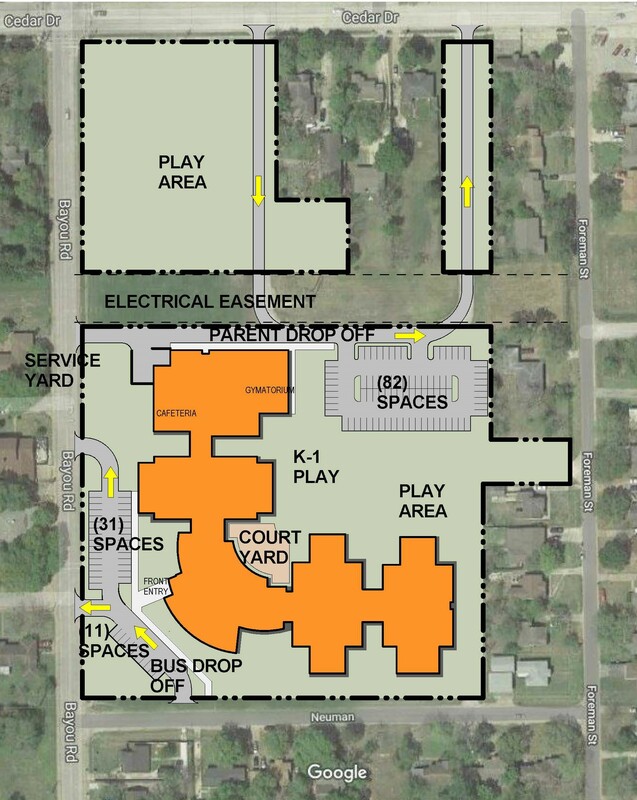 The construction bid process will begin this school year with plans to start construction in May. 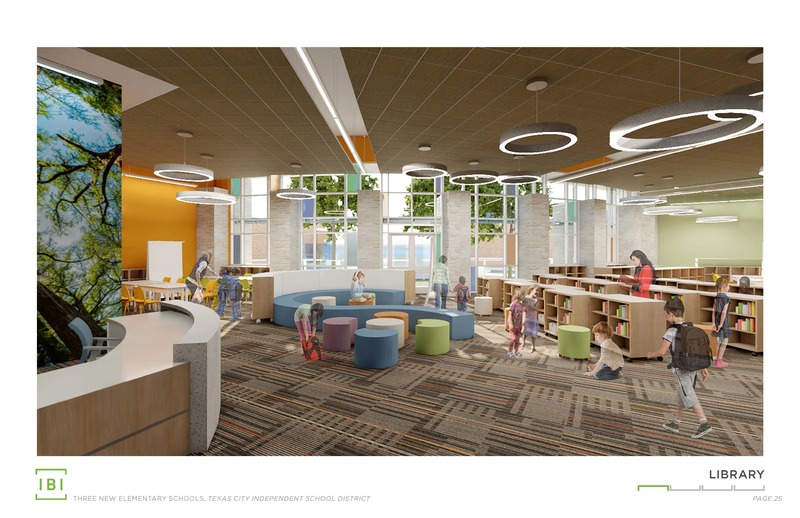 All three schools are anticipated to open in August 2020. La Marque Middle School design and construction will come after the elementary schools. La Marque Middle School (6-8) Coming soon! 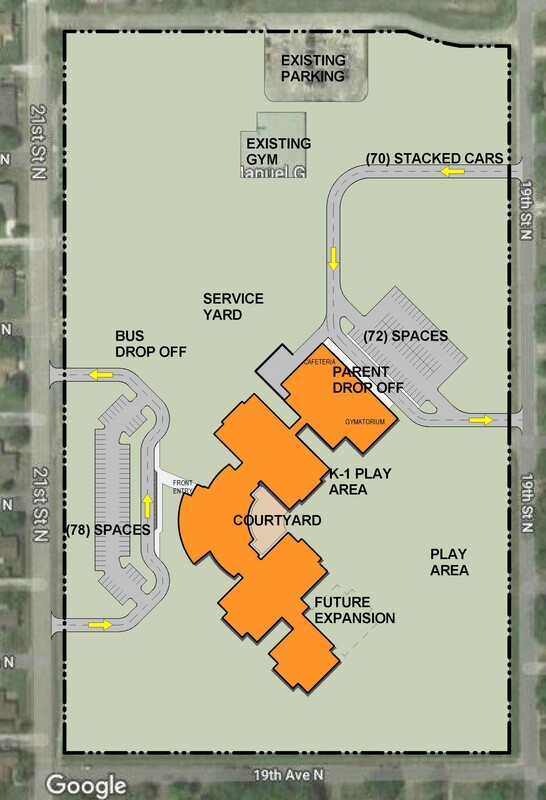 The Bayou Road site will be the location of one K-5 campus in La Marque. On April 9, 2019, the TCISD School Board voted to name the school Jimmy Hayley Elementary. Mr. Hayley, deceased, was a former TC-LM Chamber executive, 27-year LMISD school board member, ultimate Cougar fan, and proud LMHS alumnus. The new Guajardo will be built on the same property as the current school. It's for grades K-4 zoned to this school. Simms Elementary will be for students in K-5 that currently attend La Marque Primary or La Marque Elementary. A site is still undecided but will be posted soon! 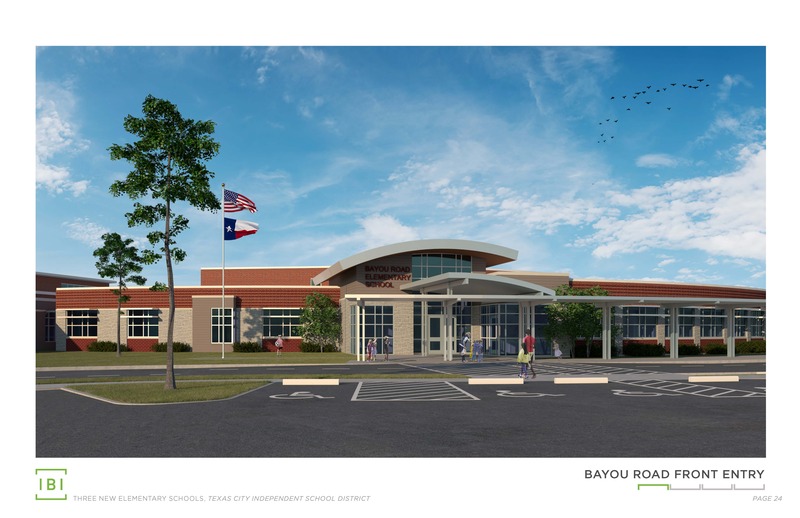 Bayou Road Elementary will be where the former La Marque Middle School sat on Bayou Road near Cedar Drive. 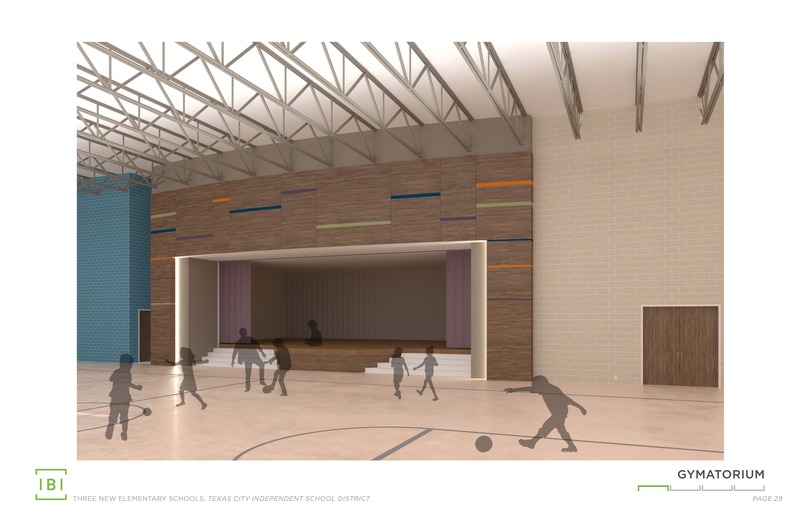 It will house students in grades kindergarten through fifth grade. Attendance zones are forthcoming. Guajardo Elementary will be on the same site as the current school. Students will continue to attend classes in the current school until the new Guajardo opens in August 2020. 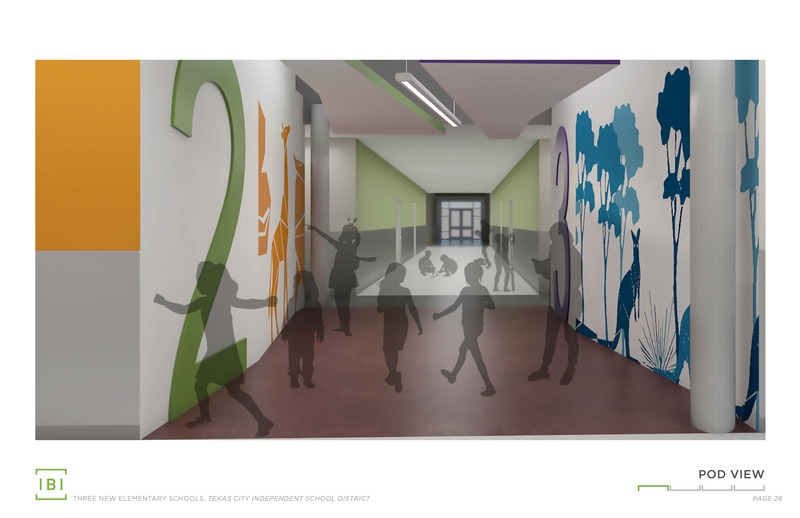 It will house students in grades kindergarten through fourth grade zoned to the school. 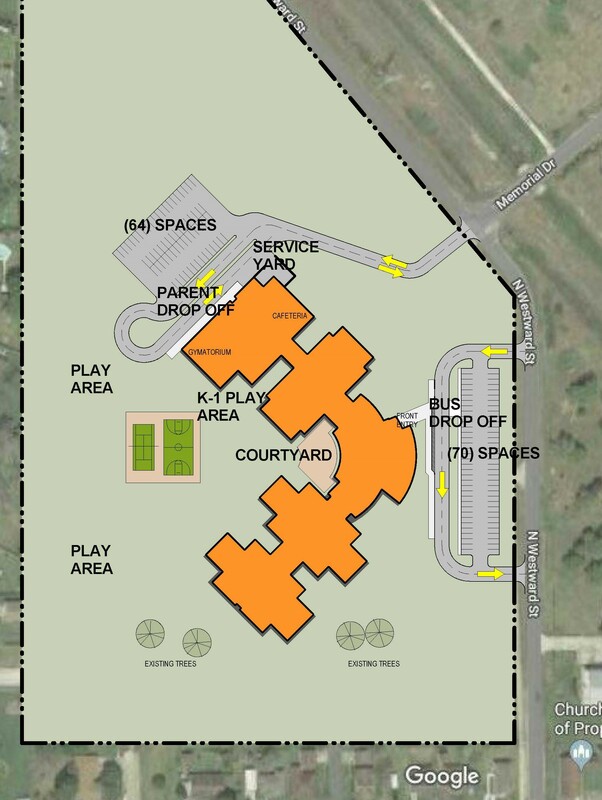 Simms Elementary will be where the former Simms Elementary sat on Westward in Texas City. 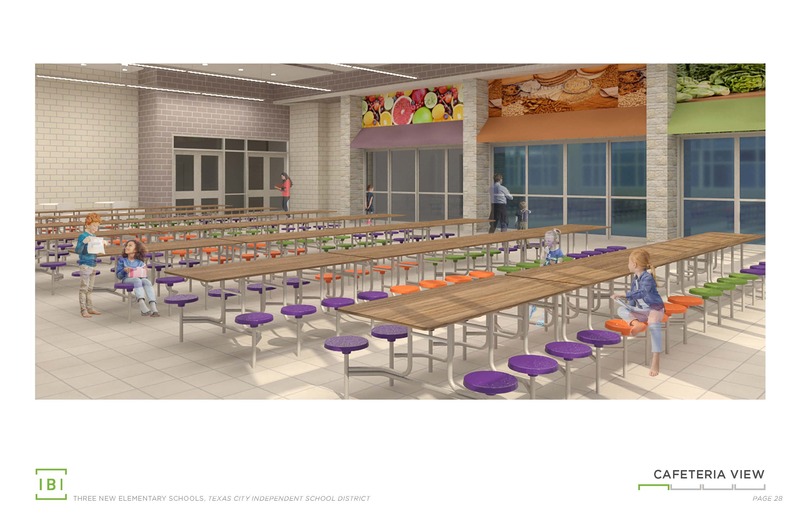 It will house students in grades kindergarten through fifth grade. Attendance zones are forthcoming.